Valuations are carried out on the premises for purposes of insurance and probate. Valuations for insurance are charged at 1½% (minimum fee £150+VAT) and probate at 3% (minimum fee £100, no photographs included) of the total value of items plus VAT at 20%. You will receive two copies of your valuation, one for both yourself and your insurer, with a detailed description, photographs and a value for each item. 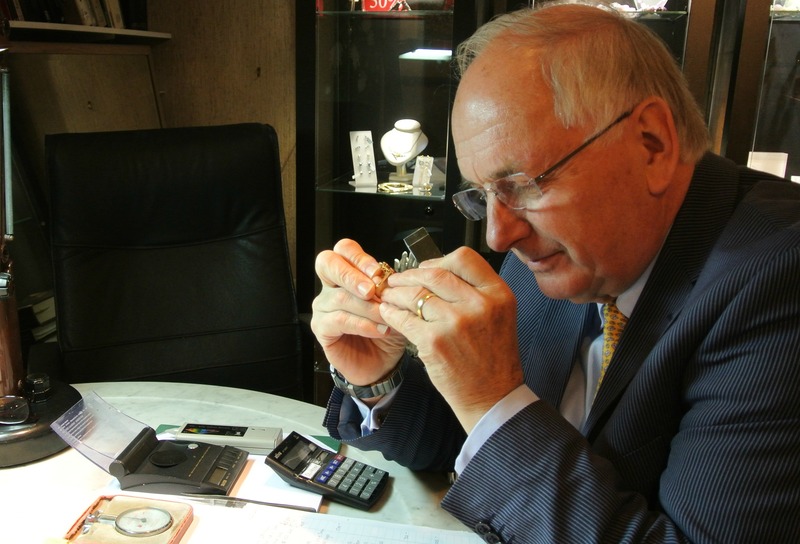 Insurance companies sometimes come direct to us and we have saved them thousands of pounds and the customers have been very happy, keeping the original gem and associated sentimental value. We are experts at assessing/negotiating loss of value and advising on the possibility of a 'repair' - repolishing. Customers have been relieved to be able to keep their stones for sentimental reasons and the insurance company will readily pay for the loss due to a small weight loss incurred in repolishing. It is not that unusual for diamonds and other gems to be damaged, although Diamonds are rarely scratched, they can be chipped or 'cleaved'. This may occur around the girdle of the stone (the widest point), in Brilliant cuts or on the corners of Baguette or Emerald Cuts. Full eternity rings sometimes have gems that have smashed and owners may not have noticed. We are keen to do some detective work to ensure that the damage doesn't happen again. Applauding at a concert if you wear rings on both hands can be the cause or catching the ring in a folding push chair are two examples that spring to mind. 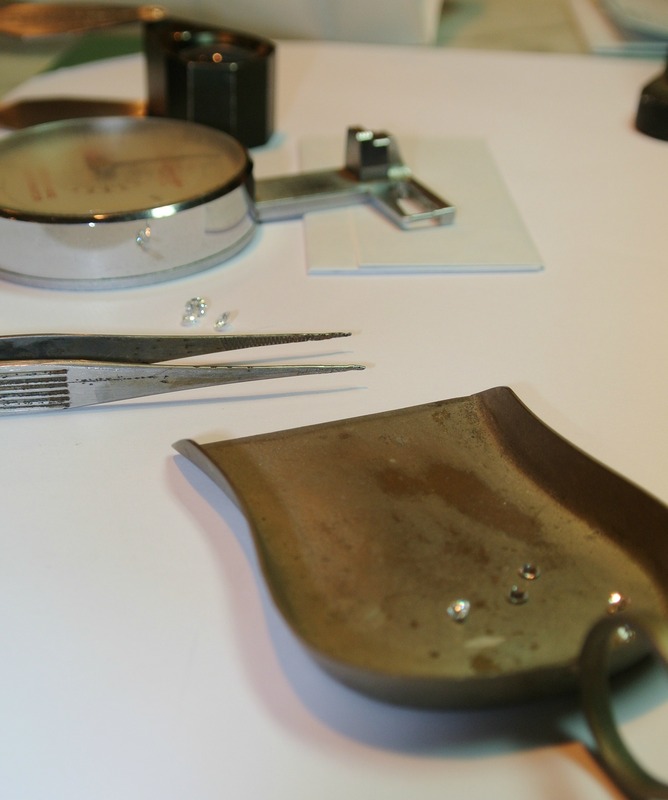 We also recommend and are happy to carry out routine safety checks on jewellery, to give you piece of mind and to ensure that your insurance cover is valid. For those who don't insure it is especially important that the settings, clasps, butterflies and fittings etc are checked. The items will be carefully cleaned where appropriate and checked for damage and wear.